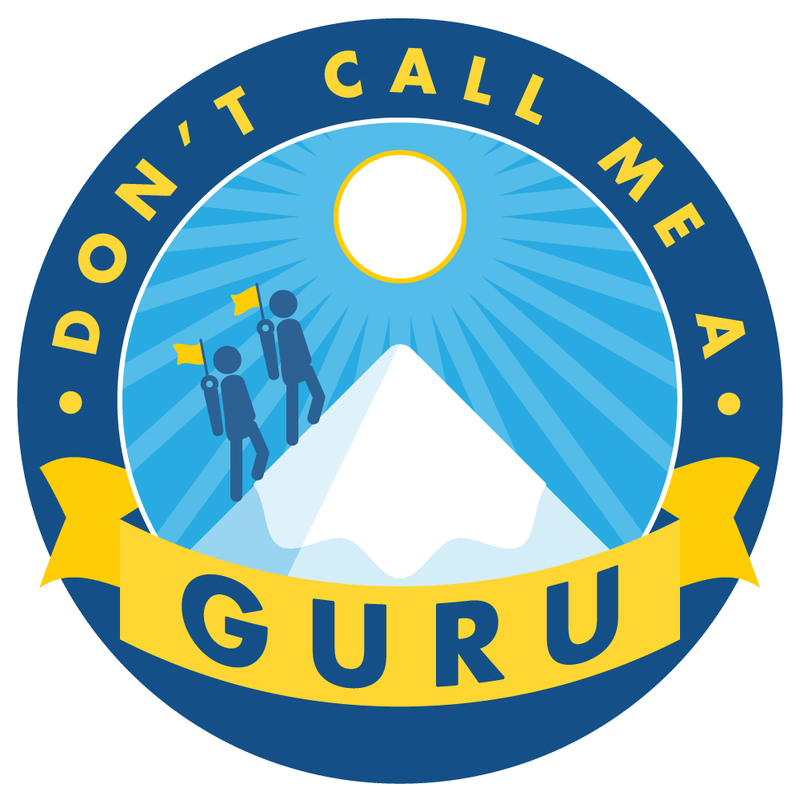 Don’t Call Me a Guru is a monthly podcast about social media strategy, from a social media strategist, featuring social media people. 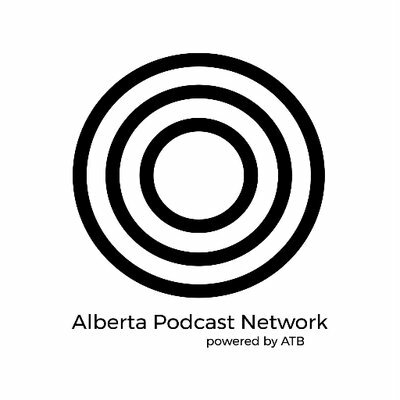 The podcast originally started October 2016 with two co-hosts, Tyler Jack Butler and Linda Hoang, and as of November 2018, shifted to a single host (Linda). You can still follow Tyler on social media @tylerjackbutler. Linda Hoang is a Digital Strategist at Edmonton communications agency Calder Bateman, where she develops social media strategy, develops and executes content, and delivers social media training for a range of clients, across a number of platforms. Her work touches all areas of digital including organic to paid social advertising, website development, blogging, brand building and influencer marketing. Linda is also a food, travel and lifestyle blogger and the founder of the Edmonton International Cat Festival, which was the only event of its kind in Canada when it began in 2014.